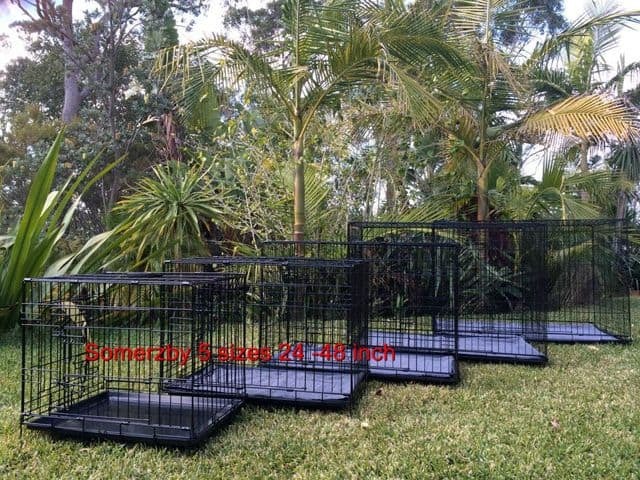 Large Collapsable Dog Crate 36"
The Large size Somerzby collapsible Dog crate is perfect for transporting your pet or housing them at night time. It is suitable for transporting dogs individually or transporting more than one small puppy at a time. 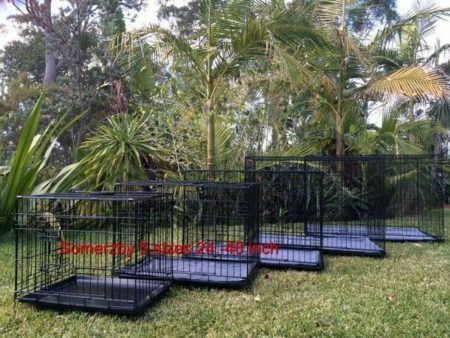 The Large size Somerzby collapsible Dog crate is perfect for transporting your pet or housing them at night time. 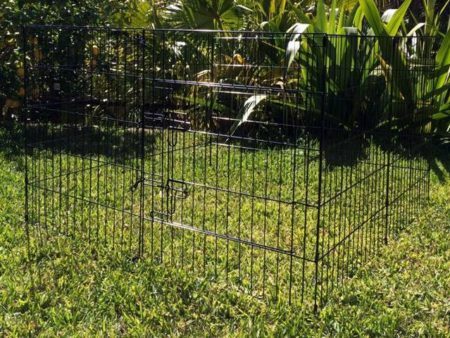 It is suitable for transporting dogs individually or transporting more than one small puppy at a time. 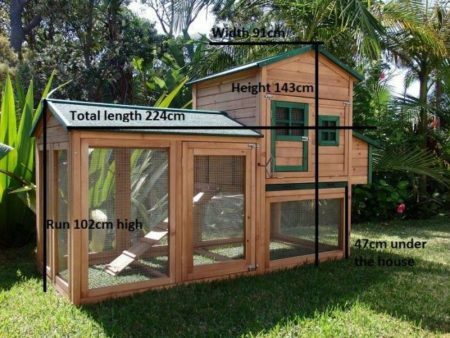 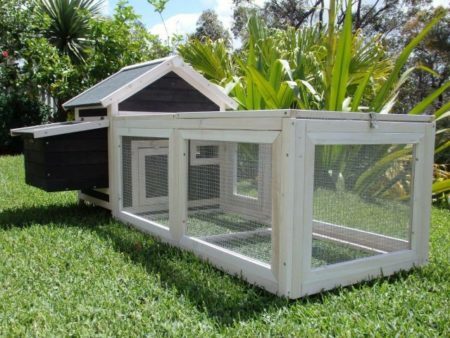 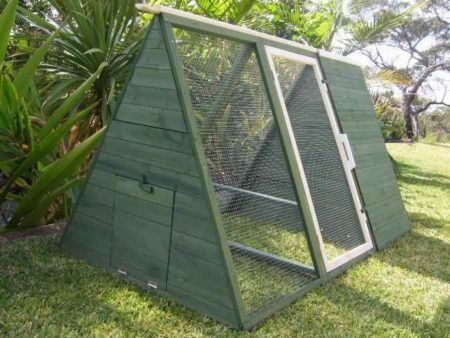 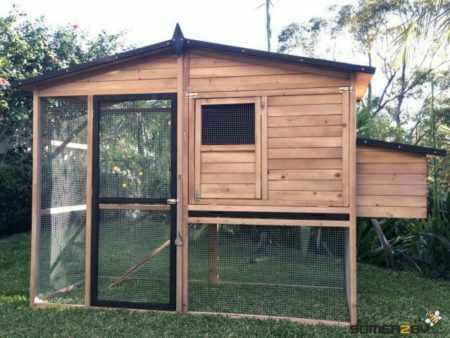 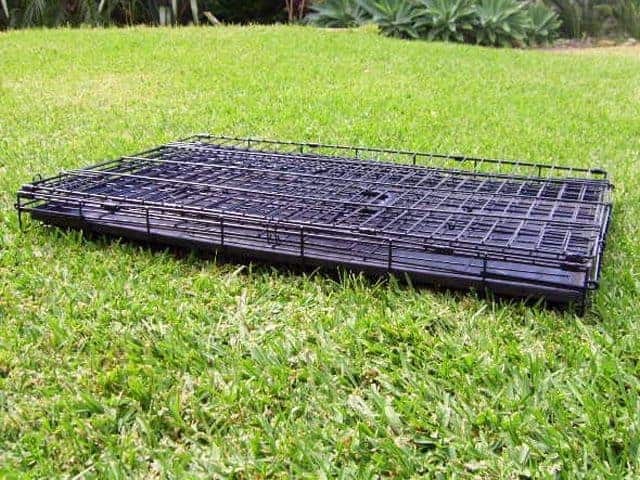 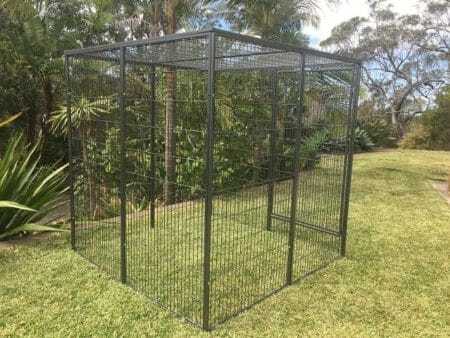 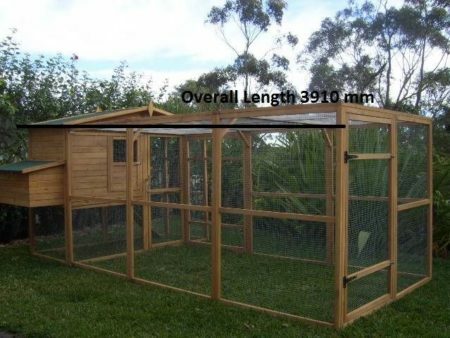 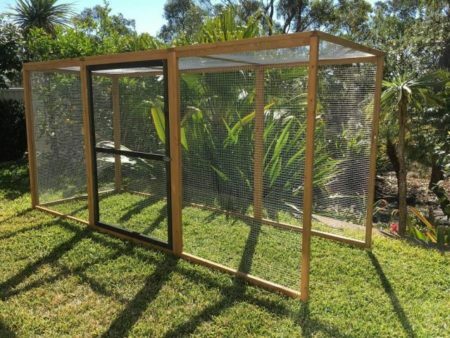 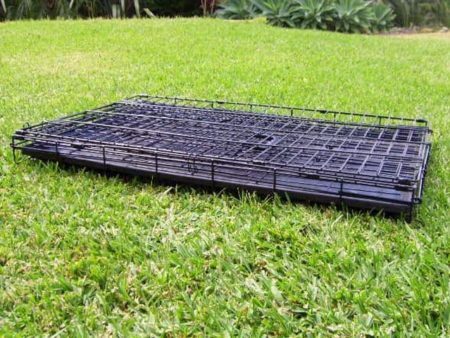 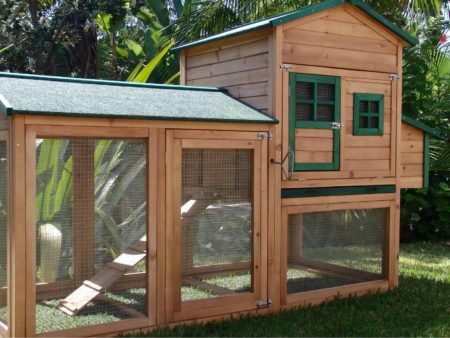 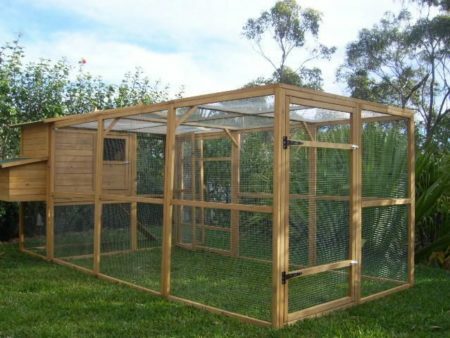 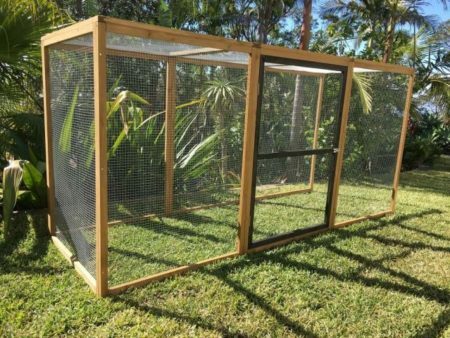 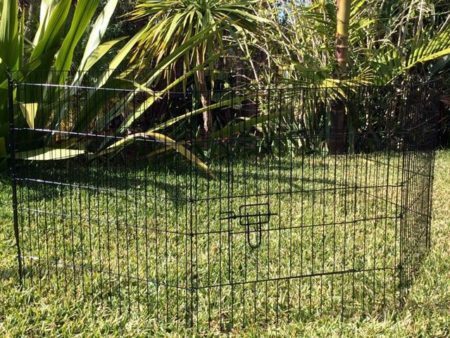 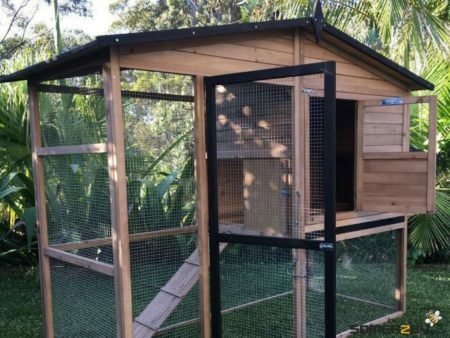 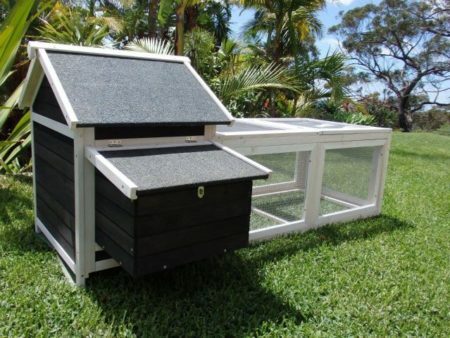 Quality cage, can be used to keep your pet safe while you are sleeping, at work or in the car. Also great for transporting your pet or while on holiday. 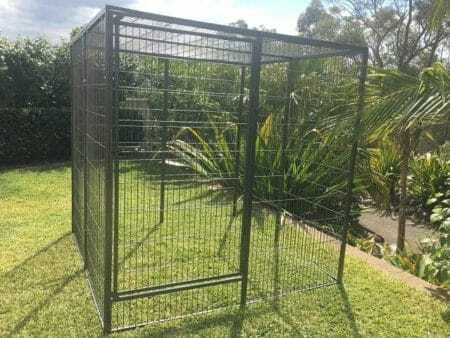 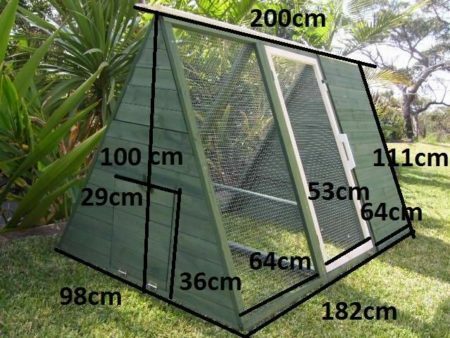 Waterproof, heavy duty crate cover available. 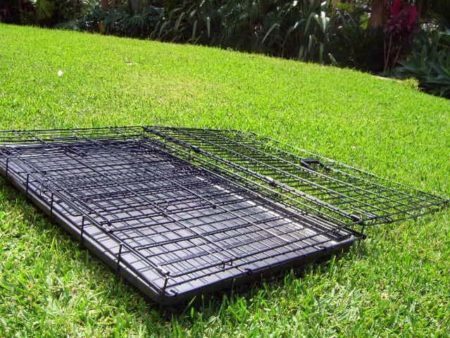 This Somerzby dog bed features a luxurious fleece sleep surface and ultra-plush bolsters to keep your pet warm and cozy. 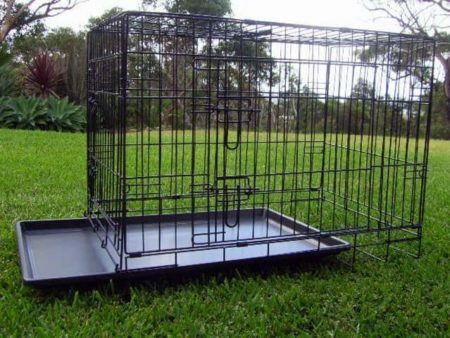 This deluxe dog crate bed is perfect for not only your pets crate but in the back of a car or a quiet corner of your home. 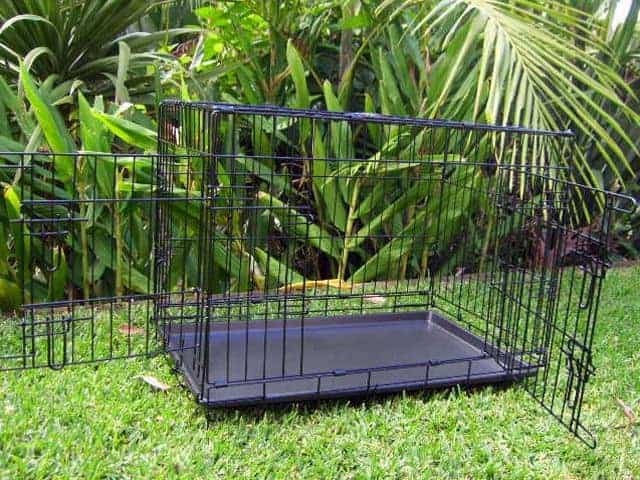 Features synthetic fleece, cozy polyester filling with plastic backing with chocolate brown colour.